Reinventing the wheel is a monumental task, to say the least. How about reinventing the roulette wheel though? Well, that’s far more achievable! 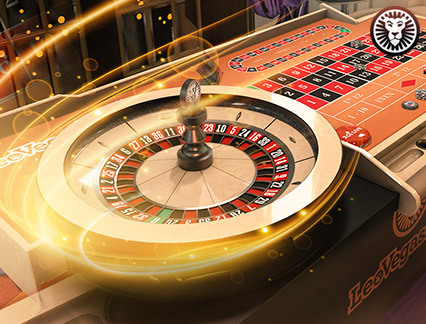 At our live casino, you will experience online roulette reborn as a completely immersive and highly enjoyable game. 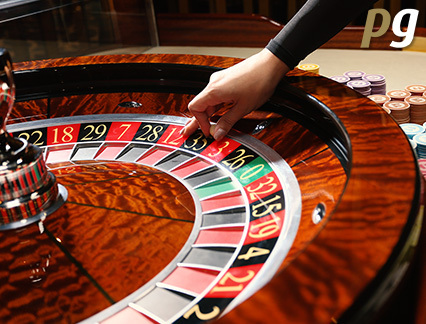 Whatever type of roulette game tickles your fancy, you’re bound to find it right here, whether that be the French or American versions of the game. 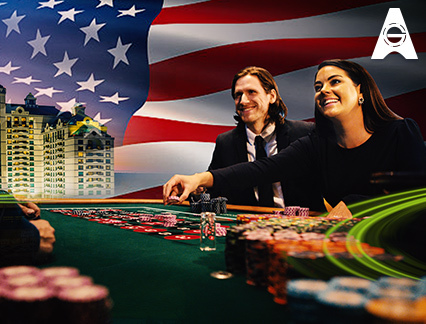 Perhaps you’re looking for fast play tables or slot side bets? Take a seat at the Hippodrome Casino or one of Evolution Gaming’s splendid studios, such as the ever-popular Lightning Roulette, where you will find everything you need. Professionally trained croupiers are standing by each and every table, so why keep them waiting? 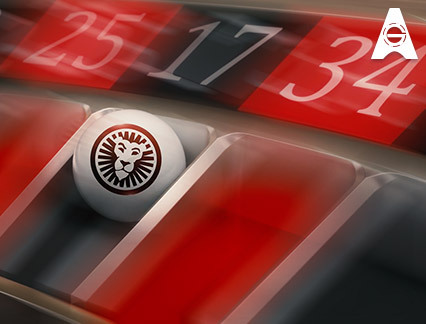 Immerse yourself in live roulette at LeoVegas. 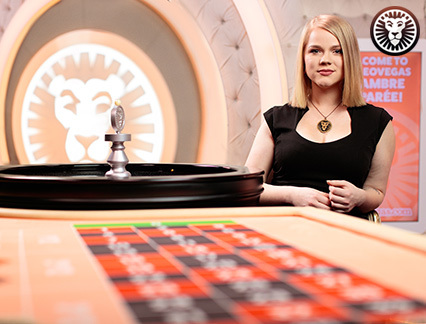 Much like the live roulette wheels at LeoVegas, you’re always on the move. It can be difficult to find some time to sit down and relax to a couple of rounds of your favourite roulette game sometimes, right? That’s exactly why you can take advantage of online roulette on mobile! Exciting to play with beautifully crisp HD streams, the pleasures of live roulette fit perfectly in the palm of your hand! Download the LeoVegas App and enjoy the same great features you can expect on a desktop, such as the ability to save your favourites and open recently played tables. 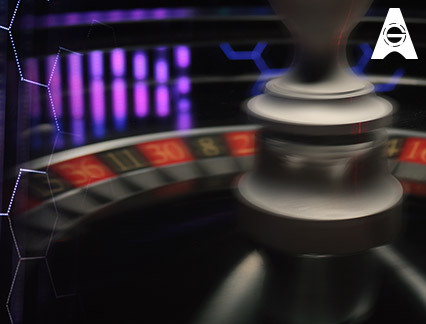 Recognised as 'Live Casino of the Year’ in 2018 and 'Mobile Operator of the Year' in 2019 at the International Gaming Awards, you're guaranteed to have an effortlessly smooth and enjoyable live gaming experience. Joining the LeoVegas pride means that you become part of the family. To show our thanks, you will be welcomed with open arms and a fantastic bonus! 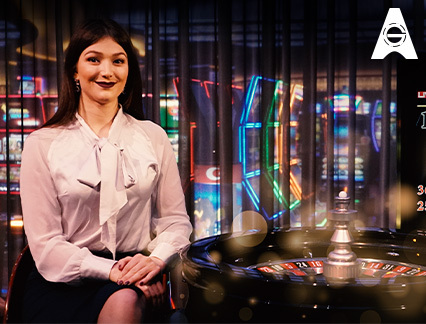 Pull up a chair and join our croupiers with live roulette bonuses that can be used on your favourite tables. This bonus money may also accompany leaderboards and prizes that make our online roulette tables rich with rewards. Make sure you also opt-in to receive the plentiful promotions that come around on a regular basis too! Being part of the pride goes far beyond the welcome bonus you receive when you join up. You are extremely important to us, after all, and we want to be available to help you out whenever you may need it. Browse through the in-depth FAQ pages, or contact our dedicated multilingual customer support agents via live chat, email or on the phone, 24/7. Or, visit LeoSafePlay to find an abundance of resources should you have any gambling related concerns. 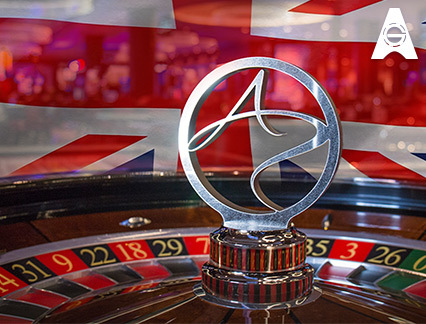 Are you looking for a truly exclusive online roulette experience? Well, do we have something just for you? Introducing the pièce de résistance, the fabulous Chambre Séparée tables. You will only find these luxurious Evolution Gaming tables at LeoVegas. Created with your needs in mind, the handpicked croupiers guide each round with care for an encounter that rewards with regular promotions. 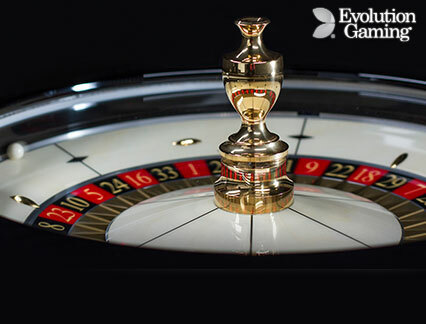 Some of the more popular tables, such as LeoVegas Live Roulette provide a truly unique experience, just for you. 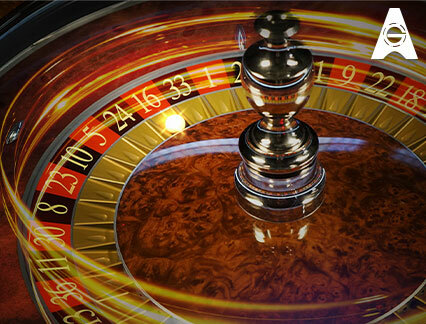 Play Your Favourite Roulette Game and More! 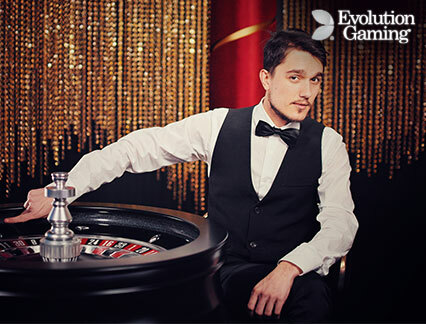 From Auto Roulette to Immersive Roulette, you’re bound to find something you will love to play, time and time again. 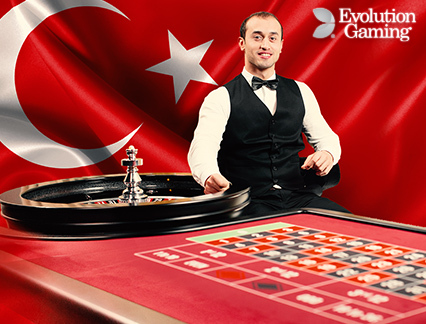 Is there anything better than being able to play your favourite online roulette games anywhere, anytime? Well, sure there is! 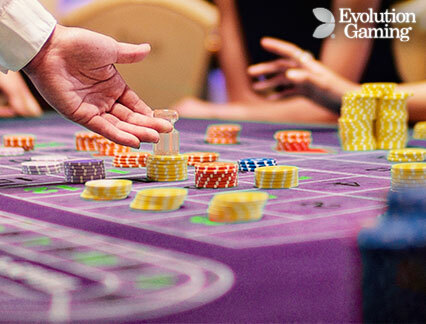 You can also play a huge variety of other live games, such as blackjack too. Or, if you prefer baccarat or poker, you can find a massive selection of other live card games. If you’re new to the whole casino thing, you may want to check out the RNG versions of table games that are available too. 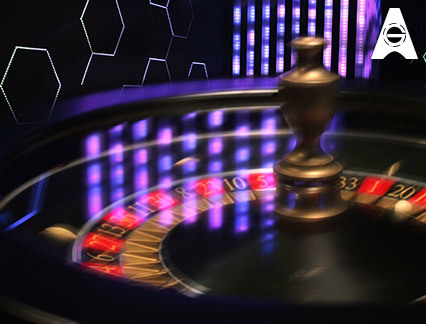 What’s your roulette game of choice? Do you prefer the American version, or are you more into the European variant? Whichever you love to play, you’ll find a wide variety of both of these classic roulette tables ready and waiting for you. So, get out there and spin the wheel at LeoVegas! At LeoVegas, we like to mix things up a bit. That’s exactly why you’ll find many roulette games that differ from the usual game, adding an exciting twist to the much-loved classic. 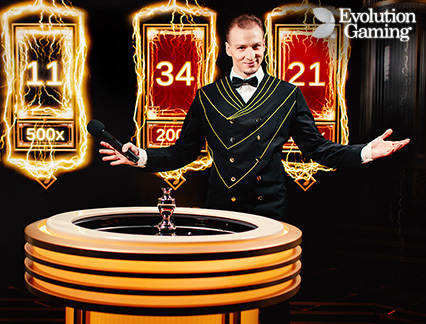 Explore a range of roulette games with slot side bets, or the gameshow-style Lightning Roulette.